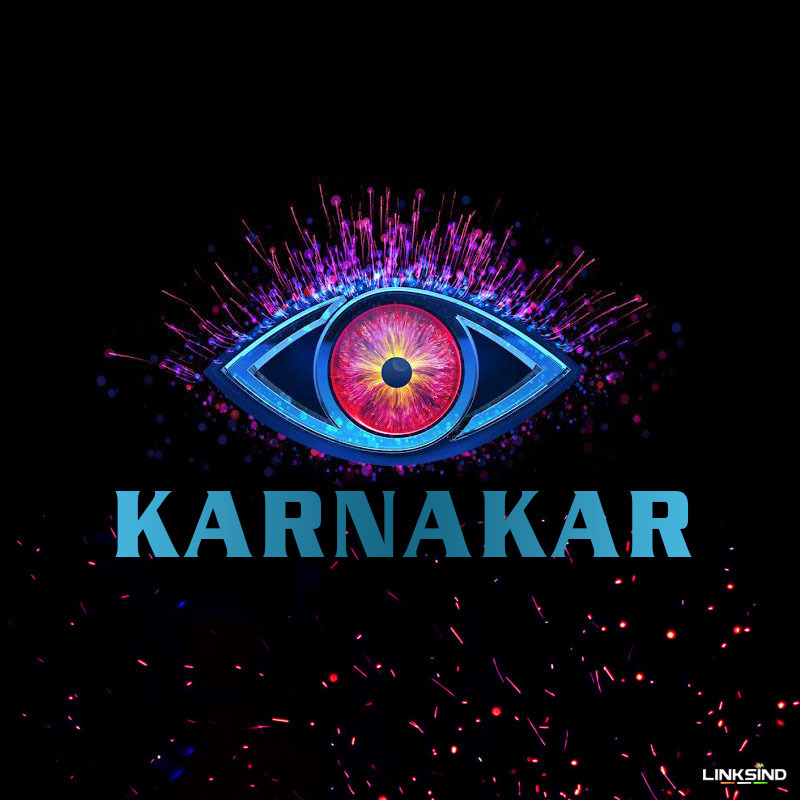 To Change Your Name like The font style of Telugu Popular Reality show BIGG BOSS 2 . This Style is too simple but stylish with an Egle typed Eye logo. if you want to make your name as Style of This font. Simple i am giving to instructions here just follow that. In this below link you can get the two form i.e. Name . Just You need to type your name for output. after typing just click Select Style there are total 2 styles the 1st style is Eye Logo and Your Name , and second one #Koushal Picture with Name .. and In the future we will update all contestant Photos wait for some time please. finally click on SUBMIT button that is it. In the above link you will get the your name as BIGG BOSS 2 style. And don’t forgot to express your feeling with me . must comment your opinion on my website ..